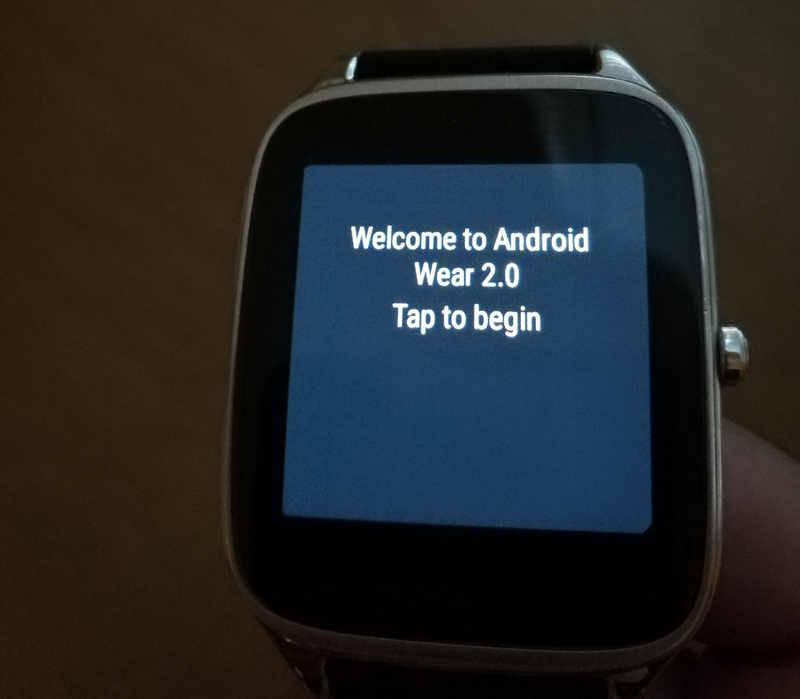 Google launched Wear 2.0 many moons ago in early 2017, and here we are in the middle of summer and some watches are still waiting on the update after a series of delays. The ZenWatch 2 is no longer among them... at least the larger version. That watch is getting the Wear 2.0 update as we speak while the small version continues to wait. The second generation ZenWatch was not the most attractive smartwatch, but it still has some fans because of the extremely reasonably pricing. The watch started at $129, so there are a fair number floating around out there to get this update. It's only the 1.63-inch (49mm) version getting the OTA so far. The smaller variant is still one of the few watches on the list to get the update in the future. There are plenty of reports of this update hitting devices, so if it's not on yours it will be very shortly. You can sideload the update as well. 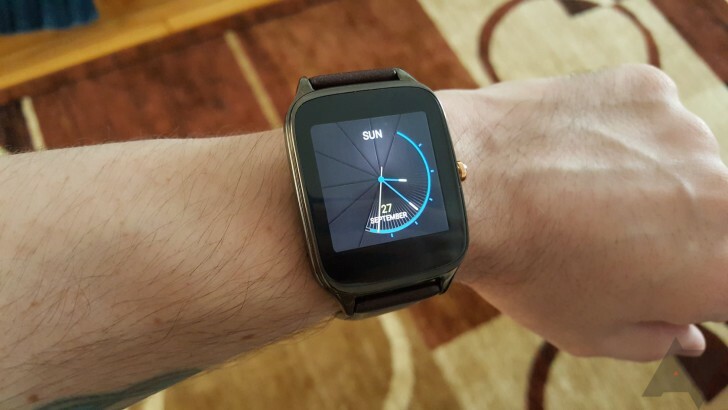 Wear 2.0 brings custom watch face complications, Assistant, and a new system interface. However, it also screws with notification handling. ZenWatch 2 owners will be able to see how they feel about that soon.